Parents often ask us about how to improve their children's grammar skills. You may think it's strange, but native speakers of a language do not learn grammar (unless they major in English at University, like us). For example, if you asked my son what tense 'present perfect' is, he wouldn't be able to tell you but we can guarantee that he always uses it correctly. The point is, good grammar is learned through use and immersion in a language. While learning the rules is useful for second language learners of English, it is no use if students are unable to apply them when writing and speaking. It is extremely important to choose the correct type of exercises for your children. Also, exposure to native English regularly is vitally important. In this way, using good grammar becomes second nature. Students just know when language sounds right as with their mother tongue. 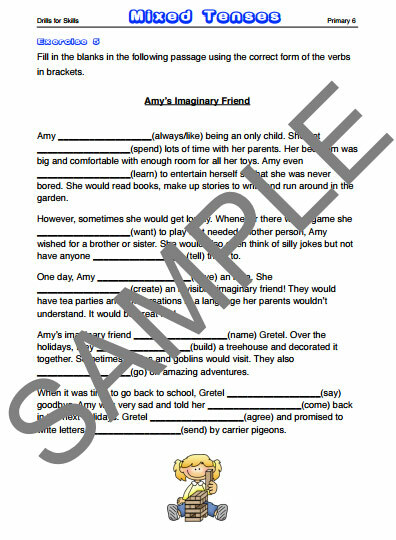 Avoid exercises which take grammar out of context - for example a whole worksheet using the same tense. It is far better to teach a couple of tenses and then show how we change tenses in English. Avoid giving your child page after page of exercises from cheap books available in local bookstores. In our experience many are badly written, in incorrect and unnatural-sounding English. Exposing your child to incorrect English will do more harm than good. Quality is better than quantity. Focus on tenses (verb forms), parts of speech and prepositions. These are the areas where most mistakes occur. 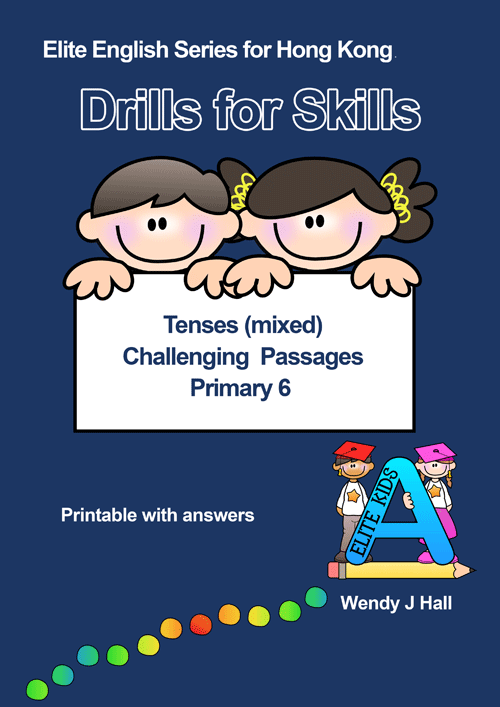 Give your child plenty of writing tasks to practice applying all the rules of grammar. Expose your child to as much native standard English as possible through reading, watching videos, watching television and movies and talking to native speakers where possible. Open cloze (fill in the blanks) passages - These are the best because they practice ALL areas of grammar and vocabulary and comprehension at the same time. Mixed tense cloze (fill in the blanks) passages. 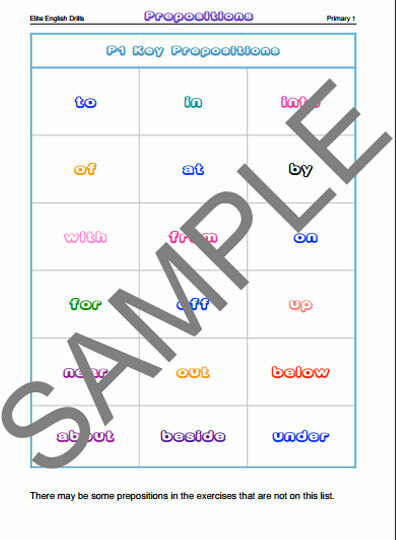 Mixed prepositions cloze (fill in the blanks) passages.